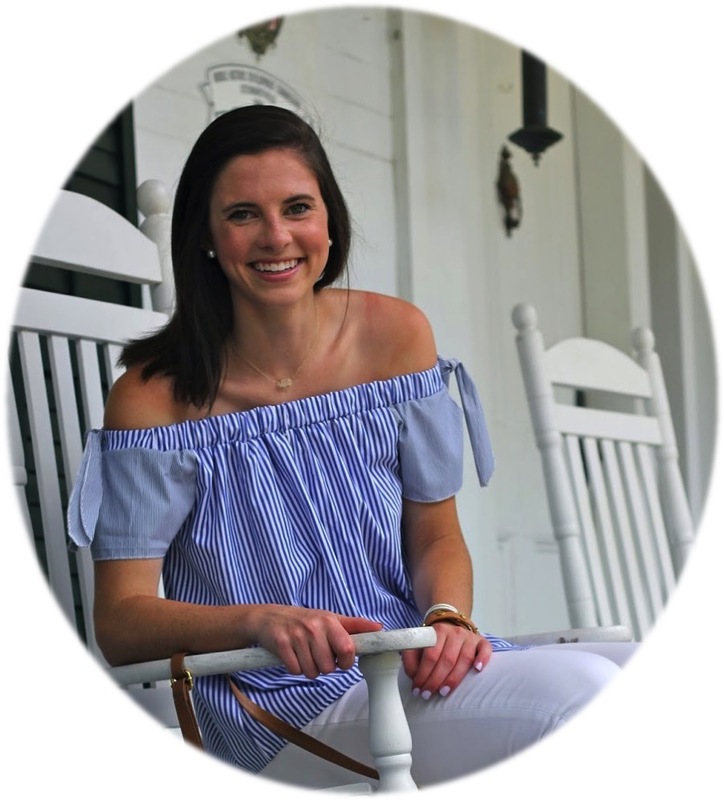 Prep In Your Step: I'M A KAPPA DELTA! After what seemed like eternity rush came and went! While it was a lengthy process and one in which I remained pretty anxious I could not be more ecstatic about the results! 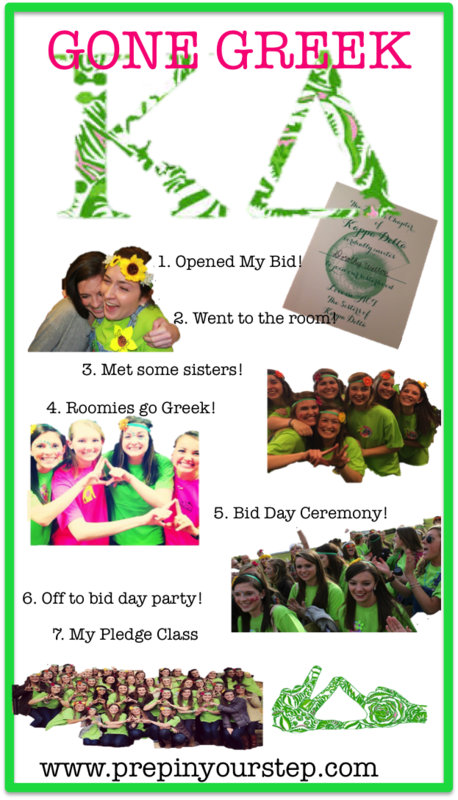 I am now a Kappa Delta at Furman University! Below is just a glimpse at what this past Sunday was and don't worry, I'll be back with a picture heavy post before you know it! I am so excited to be able to share my experiences with y'all! I will have posts coming up all about my experience with recruitment (if y'all want to hear?) and don't doubt that you will be seeing lots of pictures around here soon (that and lots of green and kd's)! P.S. I can not thank y'all enough for all of the supportive emails, comments, and tweets about the entirety of this process, y'all are the best! P.S.S. This is my most favorite graphic I've ever created to date, let me know what you think! Congrats! Being in a sorority is such an amazing thing! Enjoy :)! Congrats! I would love for you to do a post about your recruitment experience, Furman is one of my top choices and I'd love to gain a glimpse into the experience! CONGRATS!! I am so happy you found your greek home! That's so amazing!! I went Greek more than 15 years ago and I am still very active. It's a life long commitment- enjoy the experience! Congratulations!! Congrats!! How exciting. My one and only college regret is that I never rushed. I'm glad you won't have to share it with me! Yay! Congrats! I did notice your graphic and I loved it! I sent you a reply email the other day, please let me know that you've received it! :) I would love to know what you used to make the graphic!